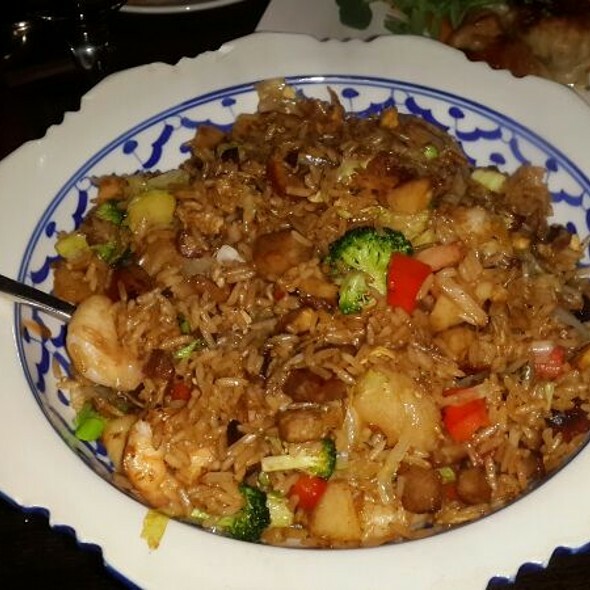 Enjoy TAO classics catered to the venue of your choice. Our off-premise catering services range from a small drop off and set up for 10 people, to an off-premise event for thousands. 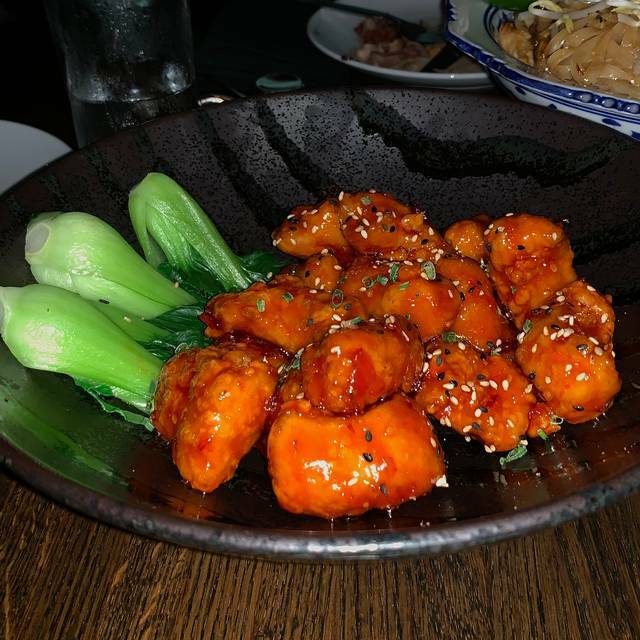 TAO signature dishes, including our famous Chilean Sea Bass, Kung Pao Chicken, Wasabi Crusted Filet Mignon, Coconut Shrimp, and our wide selection of Sushi, will be delivered right to your door. Use us for your next birthday celebration, office luncheon, family gathering, or Super Bowl party. Always a Happy Ending! 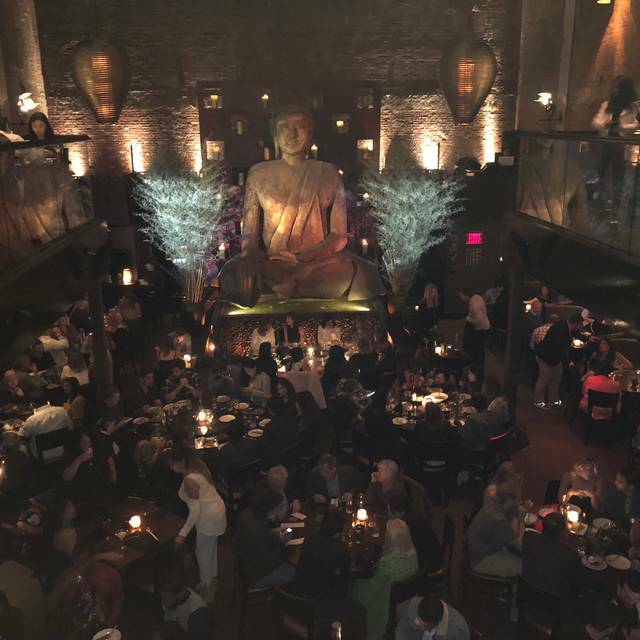 A 16-foot Buddha, which floats above a reflecting pool filled with Japanese carp, presides over the scene at Tao. 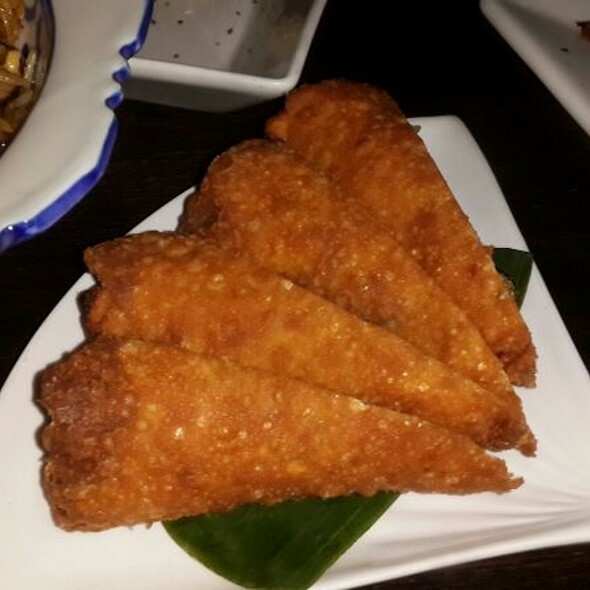 A favorite destination for celebrities and athletes, this Pan Asian restaurant specializes in authentic Hong Kong Chinese, Japanese and Thai cuisines. Tao has three levels of dining including the prized "Skybox" which offers views of this former movie theater unparalleled in New York. In addition to its 300 seats, Tao includes a sushi bar, lounge and two bars at which to enjoy the food and the show. Appetizers range from $8 - $18; Entrees: $16 -$39. Offering $31.50 Prix Fixe Lunch Menu year round. Overall very good experience. First time there. Recommend splitting one entree among 2-3 people. Good venue but we found the food overly sauced and very salty. We had to return one dish (filet mignon) and didn’t finish another one. Unfortunately, Food was disappointing for us. Waiter graciously did not charge us for the dish we returned. Esta bueno para ir con amigos. En las mesas de dos cuesta hablar. Las comida es rica y los platos muy grandes. Pedimos una entrada y dos principales y quedó la mitad de cada principal. The orange chicken was tasting so CHICKEN. The tempura ans sushi were average. We love Tao. The food and service is excellent. Loved it, good food and great ambiance! 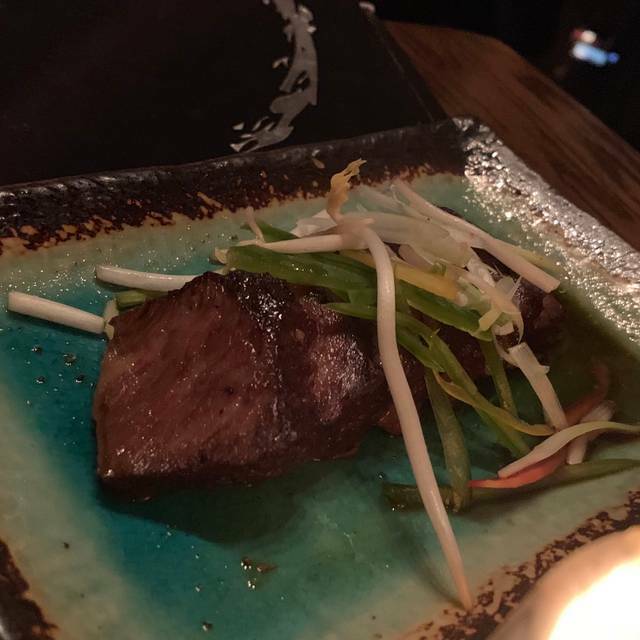 We had a great meal at Tao with my family, however we were very disappointed with the service. We hate complaining but felt we had to. The Manager took our comments seriously, but the waitress was very rude. We explained that the table started to be cleared before we had finished eating. The waitress rushed us to have our bill delivered, even though we actually were very quick in eating, and she was very inattentive. She even stormed off and gave us a "look" when we complained. A real shame because I have been to this restaurant many times before and would now think twice about going back again. Staff training is so important. They honored our 7:30 Saturday night reservation on time which was a good start but it went downhill from there. Our service was poor. It took 30 minutes to get a drink order in. It took a long time to get food (maybe an hour). 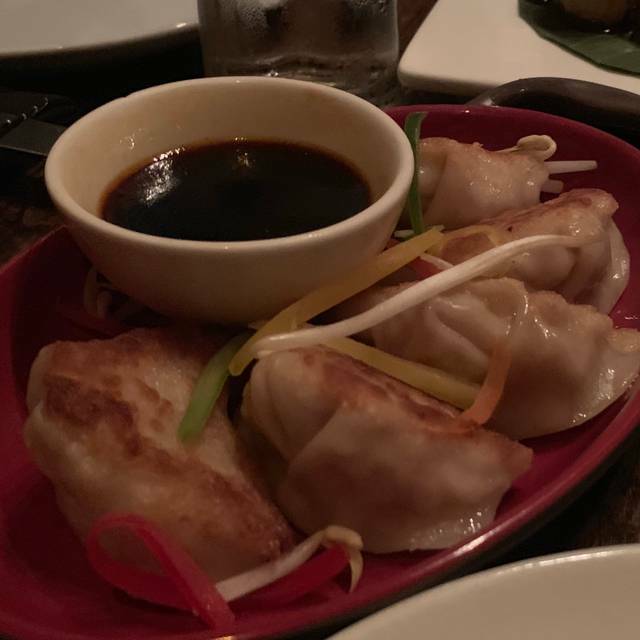 The Tuna Tartare was excellent; the pork dumplings were cold. The Tuna entree was also delicious but the Sea Bass felt "off" and was definitely not fresh so we returned it (though finding our server was always a challenge throughout the night). We noticed that the woman next to us also returned her dinner (not sure why). I think our server came by once to pour some wine. Maybe? He gave us our check without asking us if we wanted to dessert (we did btw, but went elsewhere). Atmosphere: The Buddas (one in entry way and one huge one in main dining area) are gorgeous but this place is anything but Zen. It was so loud you couldn't talk to your dining companions. The crowd was very young (tweens) and groups of young women celebrating. I think it must be a spot for parents and their tween kids. Do not recommend this. Oh, and yes, it's expensive. Food: some good, some poor. two thumbs down on this one. Don't bother to go. After having a great dinning experience we didn't have a happy ending because the security staff was very rude. We were good enough to spend nearly $400.00 but not welcome any more to walk around and take pictures.He almost kicked us out of the restaurant. 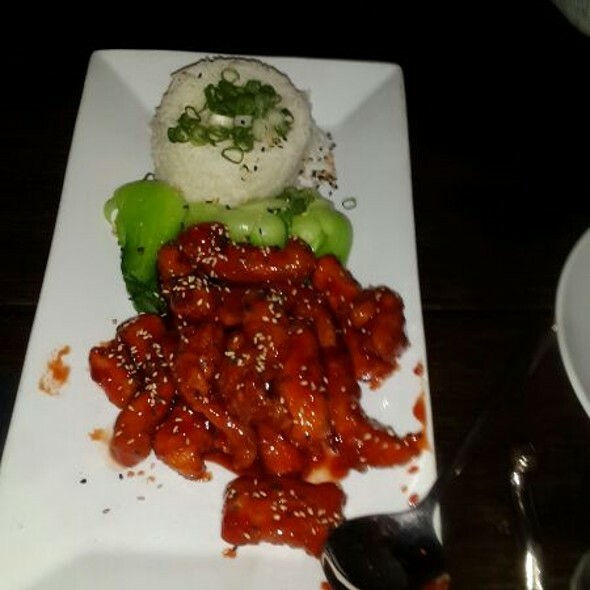 Food is consistently good and interesting. Service was fantastic- a lot of fun to eat at Tao. Food left a lot to be desired. Appetizer was cold and did not arrive with its' accompanying sauce. The entrees were forgetable. My bronzino was about the size of a sardine. The orange chicken taste like Gen. Tao. The food is overpriced, not the best but you don’t come here for the food, drinks are amazing, and atmosphere is trendy like Vegas. Service was horrible—very embarrassing as I was with a client. It took several requests to secure beverages and they were brought out one at a time. While some dishes were delicious, the Pad Thai has long stems of herbs making it challenging for my guest. Truly disappointing given the price point and previous experience. Service was lacking. Please bring a knife. Really? Sea bass was very good. Chicken pad Thai good but nothing special. Tuna appetizer was delicious. I'm from Asia and went many asian countries like China, Japan, Bangkok etc. Rhis restairant has Real Asian taste. Always solid. 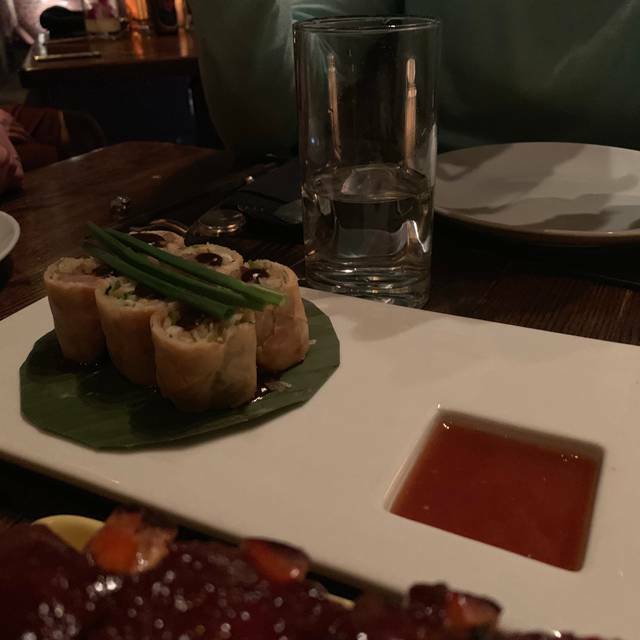 Love the food and atmosphere of Tao. Recommend the tuna tartar on chewy rice... It's amazing. Other recommendations include the Filet Minion Pepper Steak and Branzino. Amazing place. Drinks were served fast. Outstanding atmosphere. Reservamos para celebrar mi cumpleaños , todo bien salvo la recomendación del camarero que nos aconsejó para dos una cantidad de comida imposible de comer ni entre cuatro . De hecho nos pusieron el sobrante en una caja y fue la comida completa del día siguiente . The food is amazing, but the service is below average. Even though our waitress was nice, the other people from the staff were extremely rude, as if you had to be grateful for being there. Pity, because the food is truly outstanding, but - at least for me - service is 50% of the experience at a restaurant. It was great but I understand it’s a busy place but felt we were a little rush into ordering but overall I will definitely go back! Our favorite part of the meal where the braised ribs. They were wonderful! 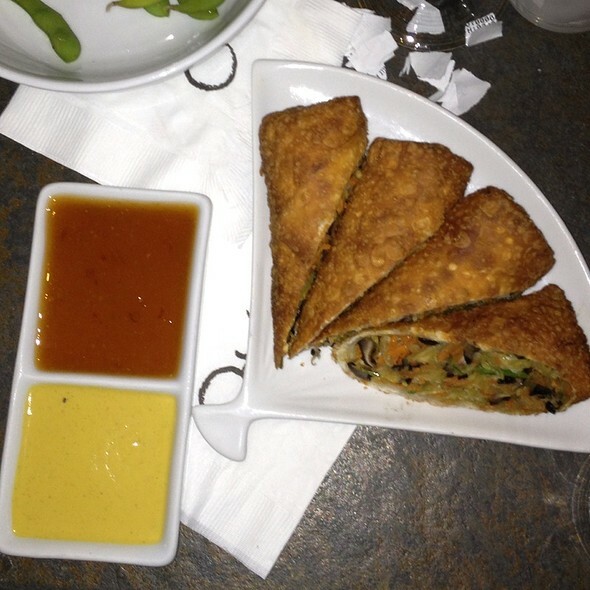 TAO was good overall - food was good and so was service - overpriced in my opinion. We ordered cocktails but not anything spectacular. Tao was a trendy fun decorative and delicious restaurant. I highly recommend it! Had a really good time, birthday dinner was a huge success. Amazing food an service! Took my daughter for a late lunch celebration at 3pm so it was not overly crowded. This is our absolute favorite restaurant! Service was crazy slow. Had to wait 30 mins to be seated. 2 of us and we were there 3 hours and only had water refilled twice.. Still a great place for many years in the row! Peking Duck for 2 was excellent!!! I would say can be for 3 if you take starters. Highly recommended! The hosts could have been a little more inviting and welcoming. Good food! Came here for dinner on a Wednesday and it was fairly crowded - had the sashimi trio which was pretty light so I also had the side of the sweet and sour cauliflower. My mom has the shrimp pad Thai which was very good! Service was good ... not great. I want to check out the downtown location so I can compare!